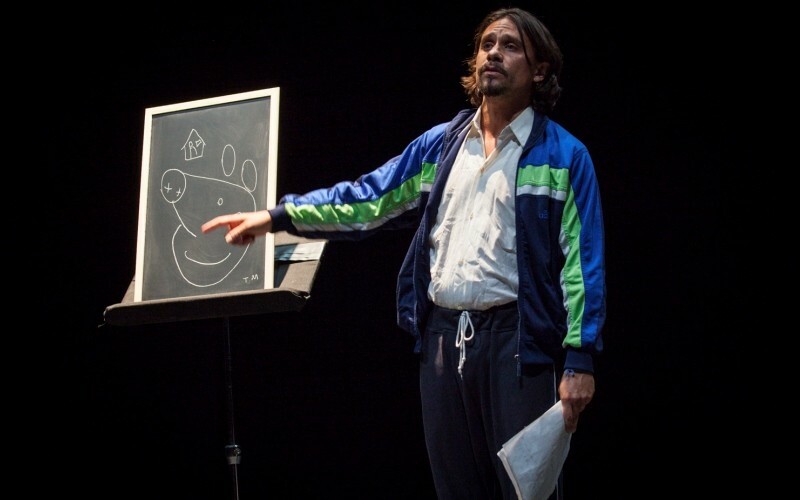 Some students from Sapienza University had the chance to attend the thirteenth edition of Short Theatre festival to see the performances and meet some Fabulamundi's authors. 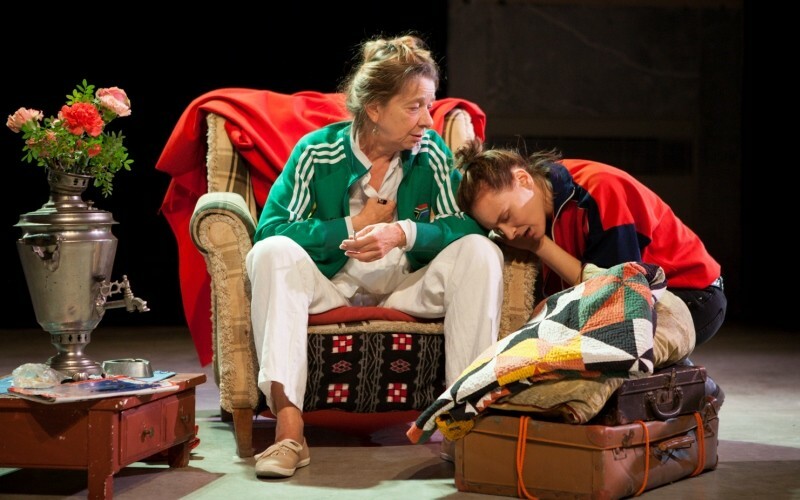 Click here to read what they said about their experience on The Serendipity Periodical. 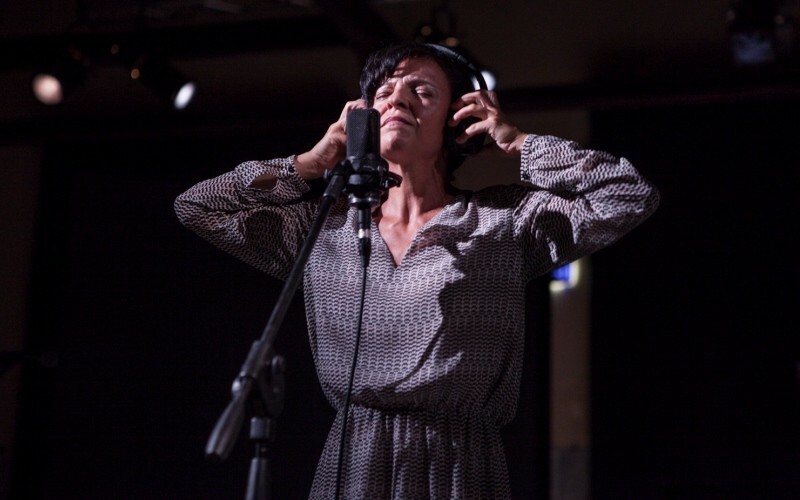 In September at Short Theatre 11 (Rome) Sonia Chiambretto presented her text Polices!, staged by Muta Imago company. Below, you can find the gallery of the show. 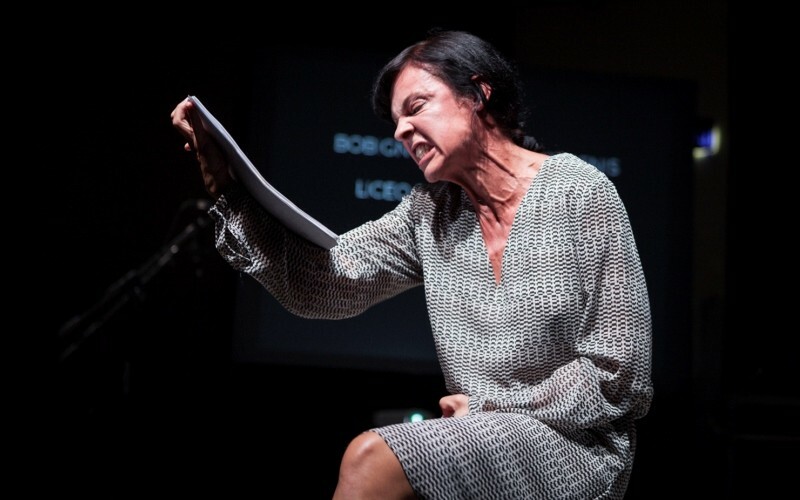 In September Alessandra Di Lernia has been invited at Short Theatre 11, where she presented her text Attraverso un inverno. Below, a gallery of the mise en espace. 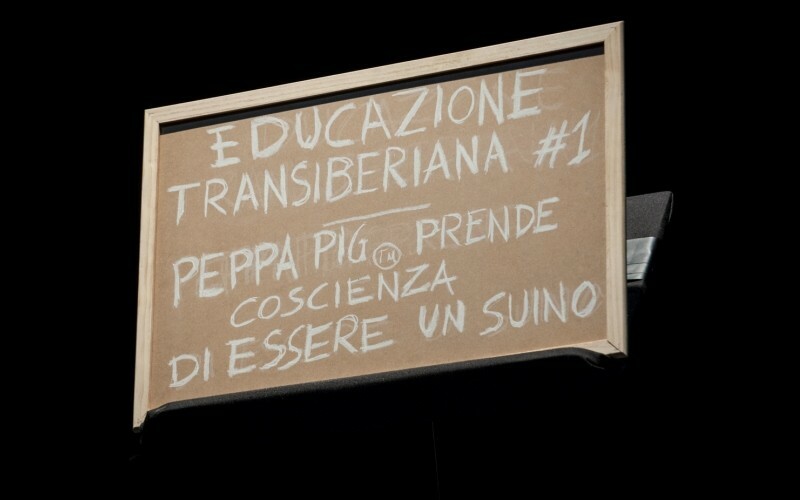 In September at Short Theatre 11 (Rome) Davide Carnevali presented his text Peppa™ prende coscienza di essere un suino #Educazione Transiberiana #1, performed by Fabrizio Martorelli. Below you can browse the gallery of the mise en espace.